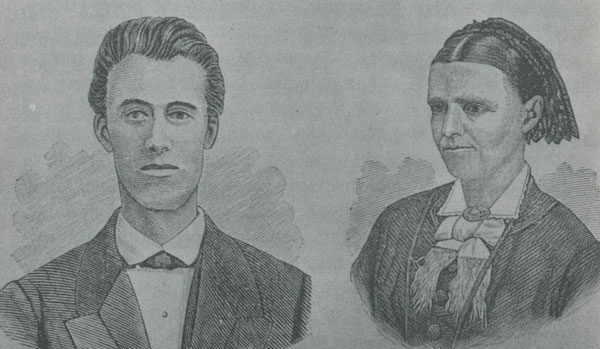 Oliver and Mahala Hadley were among the first United Brethren missionaries in Sierra Leone, serving alone from December 1866 to March 1869. Those two years were not kind to Mahala. She left her 14-month-old daughter with a grandparent, knowing she wouldn’t see her for up to three years. In Africa, she gave birth to a daughter who lived just six weeks; late one night, she and Oliver watched helplessly as the infant struggled and died. She saw her husband gradually break down from a variety of ailments. They returned to America at the end of March 1869. A few days later, Oliver died at age 31. And ten days after that, her infant son died. But Mahala Hadley was not done with Sierra Leone. The 1869 General Conference almost discontinued the work in Sierra Leone. No missionaries served there for nearly two years after the Hadleys left. 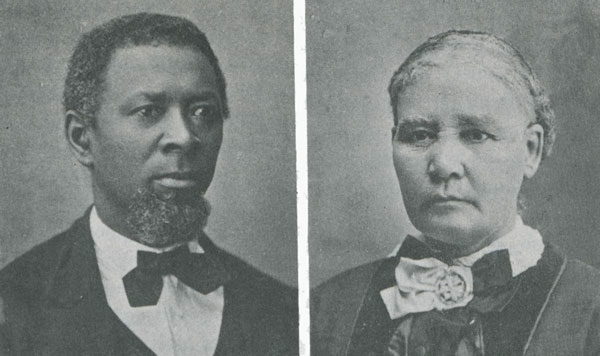 Then the Mission board appointed Joseph and Mary Gomer, an African-American couple. They arrived in Sierra Leone in January 1871 and the work immediately took off. On December 9, 1871, Mahala Hadley arrived in Shenge, the Sierra Leonean village which she, Oliver, and their infant son had left just two years before. During the next three years, she saw the fruit which she and Oliver had only dreamed of. “I am truly thankful to God for permitting me to see with my own eyes the wonderful change which he has wrought among this people since my return to America. And I think no one can gainsay what has been wrought by our devoted missionaries, Brother and Sister Gomer. They have been pushing the battle to the enemy’s gates…. Mahala Hadley worked alongside the Gomers for three years. It was a good relationship, and they saw continued fruit from their labors. Read more about the Hadleys here and here.